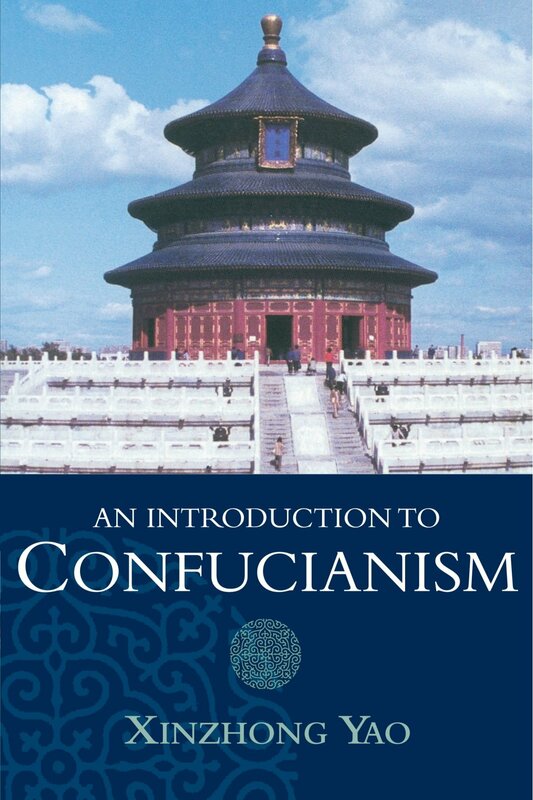 First use of the term "Confucianism"
Sun, Anna. 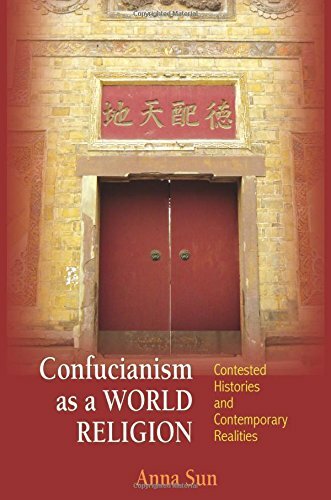 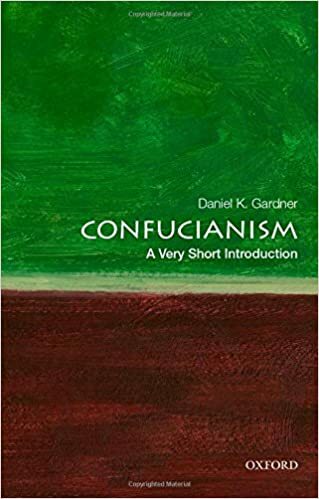 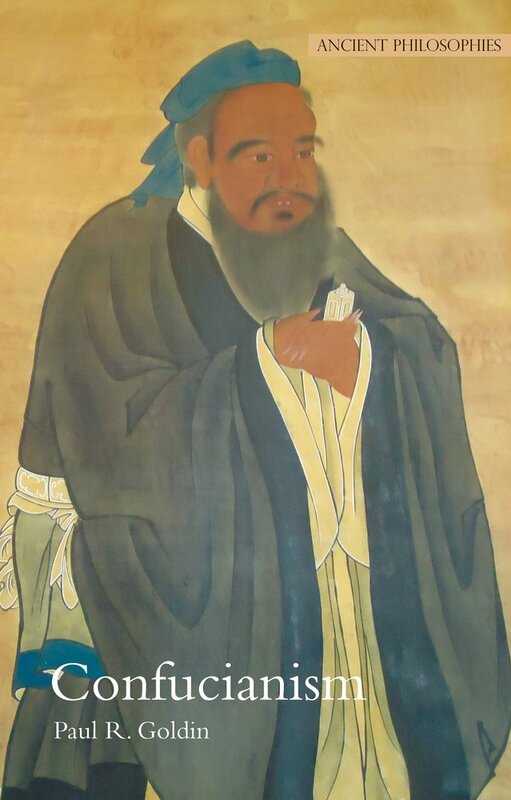 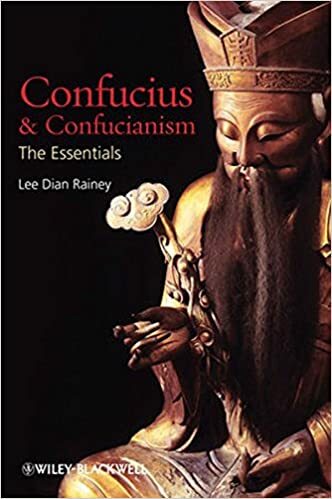 Confucianism as a World Religion: Contested Histories and Contemporary Realities. 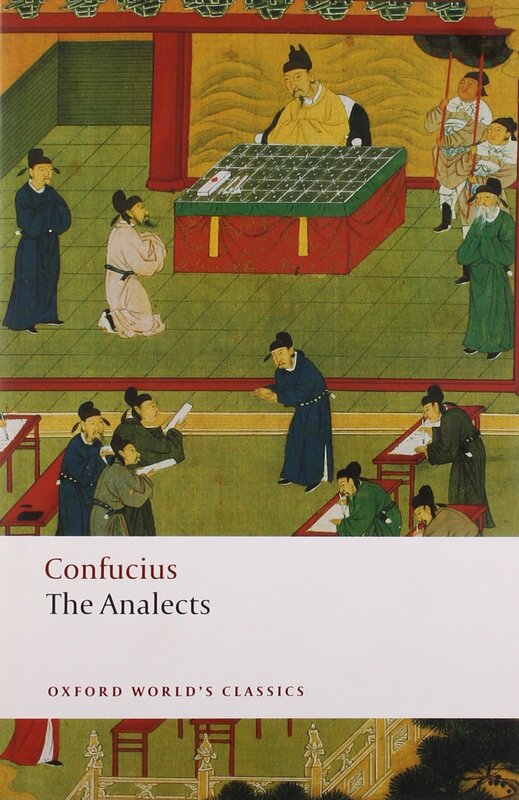 Princeton University Press, 2015 17-22.